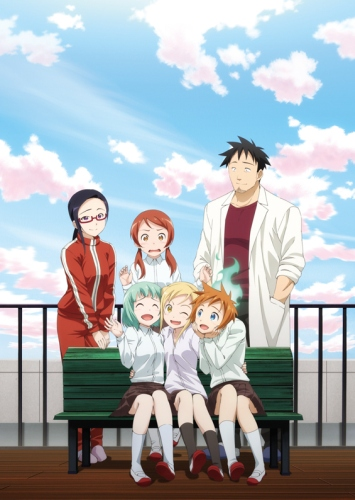 Watch Interviews With Monster Girls full episodes online English Dub. Synopsis: The story takes place in an age where “Ajin” (demi-human), more casually known as “Demi,” have slowly started to become accepted into human society. Tetsuo Takahashi is a biology teacher who ends up teaching three such Demi, hoping to understand more about them while also managing to catch their attention.